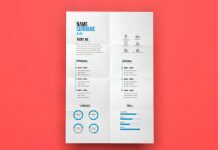 Resume is an integral part to play in your professional career; it does not remain the same because you keep on adding details and more info into it with the passage of time. 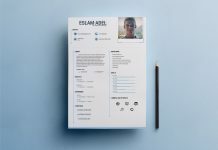 This piece of paper helps a great deal to attain a good job so make sure it is compact and yet precise glimpse of a person’s bio data. 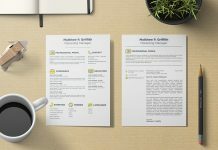 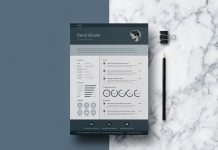 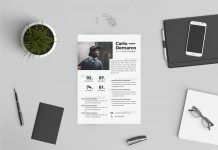 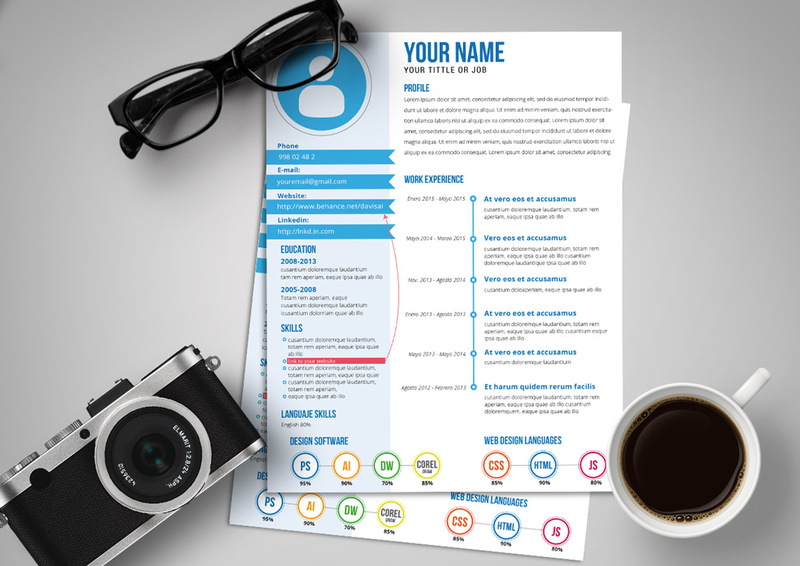 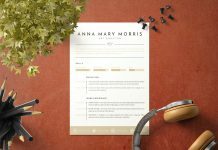 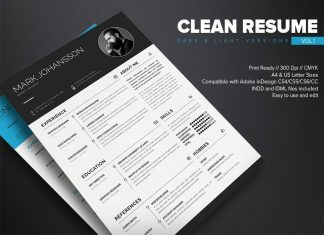 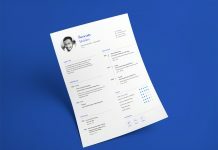 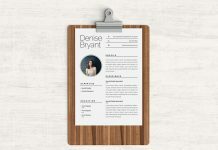 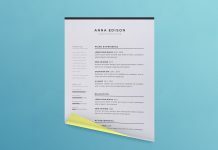 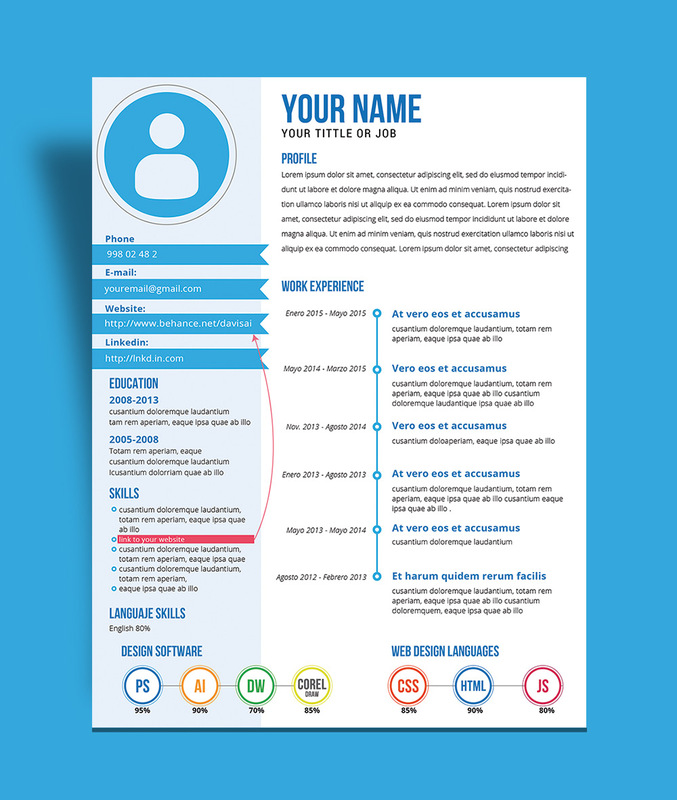 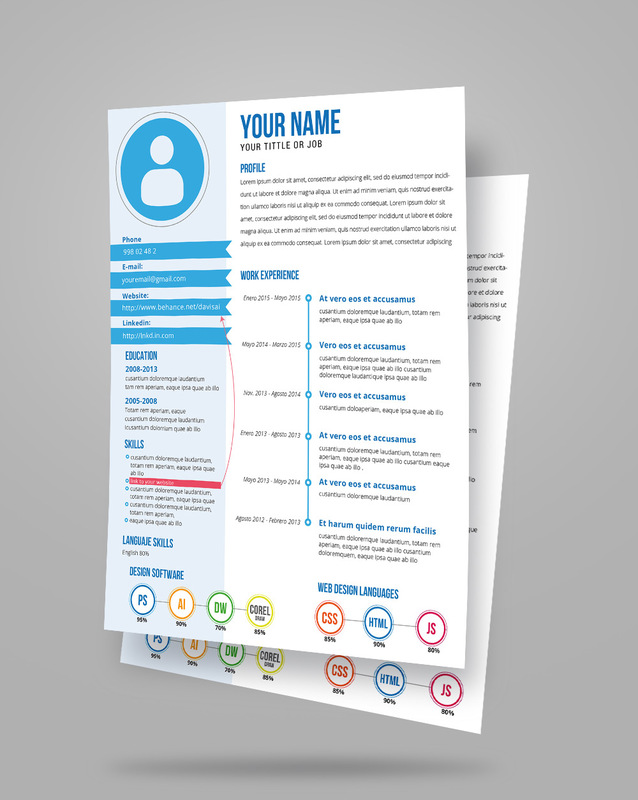 I am presenting a free fresh creative resume template design by which you will have all clues that how your personal details can be put comprehensively in CV, check this out and stay hooked for more informative and useful posts in future as well.